Purchasing a house is an exciting event but one that can be fraught with problems if you are not prepared or well advised. If the house is not brand new and depending on its age, there is a greater than 1 in 5 chance it has a termite infestation. Your house is usually your biggest single asset and having someone who is not qualified take a quick look over your intended purchase may not reveal termites. 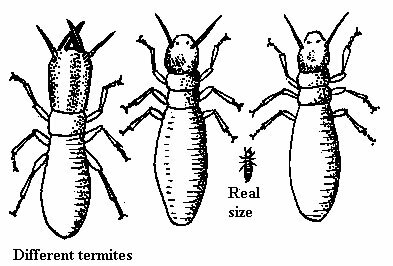 Identifying termite infestations is not always easy and the practiced eye of a competent, trained Professional Pest Inspector will reveal if termites are lurking under the new paint of your intended purchase. 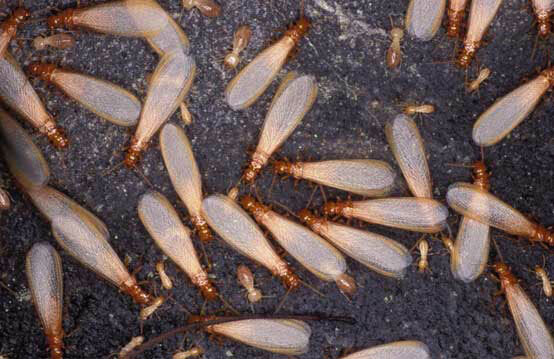 Experts who have been trained to check all the possible places where termites can be found in and around buildings are worth every cent they are paid. 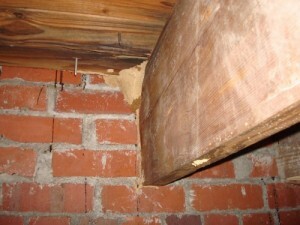 Fixing houses eaten by termites can be a very expensive proposition and having to spend money on repairs to the home when your budget may already be stretched does not make sense. If the house is not too badly infested with termites and you still want to purchase it, the Professional Pest Exterminator can advise on barrier treatments which not only kill termites but prevent re-infestation for up to eight years. A Pest Inspection is therefore a ‘must’ when you purchase a house.